Are you about to have surgery and are you concerned about your long term outcome? Do you want the best from your surgery? Our physiotherapists have extensive experience in rehabilitation following orthopaedic surgery. Whether it is joint replacement knee or hip surgery, shoulder tendon repair, knee reconstruction, hip or knee arthroscopy. We work closely with your specialists to ensure the best outcome for you. 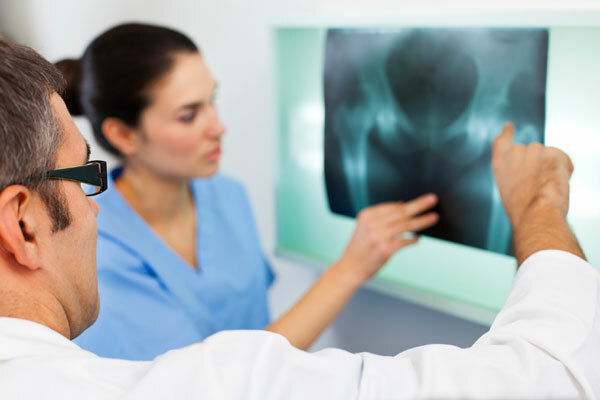 We have also worked for decades with Sydney and Brisbane hip specialists following hip replacement and hip arthroscopic surgery and have extensive experience in guiding your post-operative care. Rehabilitation after surgery can take a long time and requires persistent effort, motivation and expert guidance. We work together with your surgeon to provide care for your surgery and will guide you through your post-operative rehabilitation with professionalism and care. Do you have further questions? Don’t delay on your post-operative plan! Please feel free to contact us directly and we would be happy to answer questions and help you with your post-operative care.